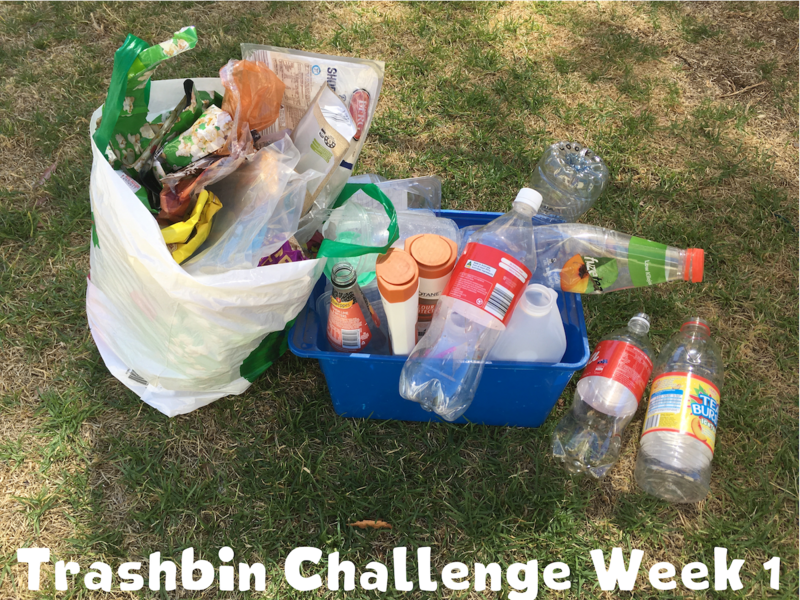 Last week (Week 1) we started to collect our plastic waste and put it aside rather than put it in our recycling bin. We managed to collect a surprising amount of plastic waste in a relatively short amount of time. The volume of waste in our recycling bin was massively reduced as a result. 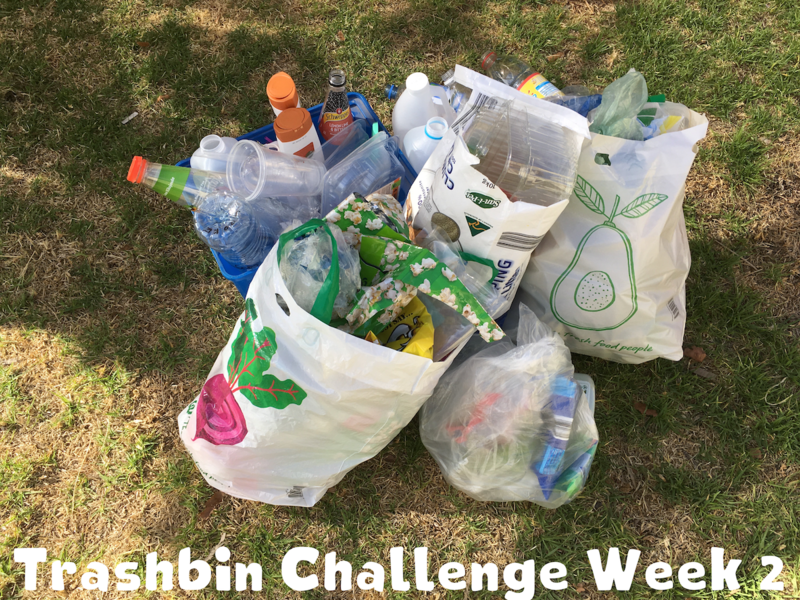 We also noticed that the amount of rubbish in our general rubbish bin was reduced by half as well. The reason for this is that there is a lot of plastic packaging that cannot be recycled, or more accurately is not accepted for recycling by our local council. Whilst we get everything up and running here on the website, we've decided to document our own experience so that it can be used to help create the website material as we progress through the various stages of the project. It will also help us test the viability of the project and iron out any bugs or issues we may come across. 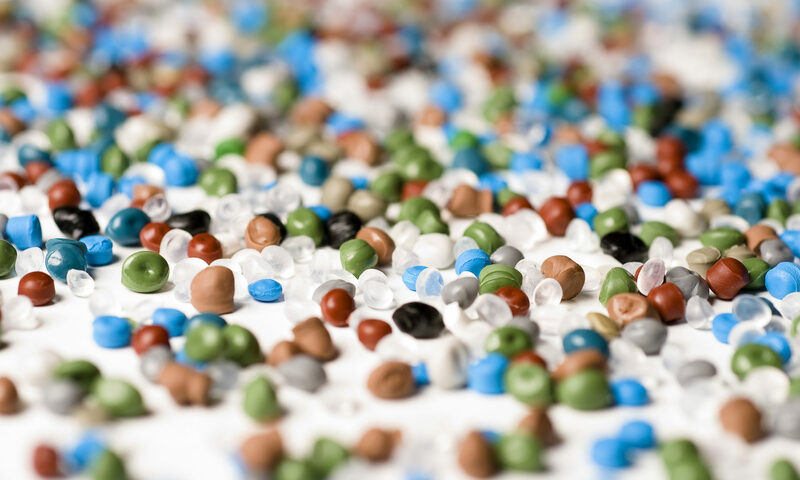 The South Australian government will loan $3 million to reboot a plastics recycling business to ease the stress of kerbside collectors.